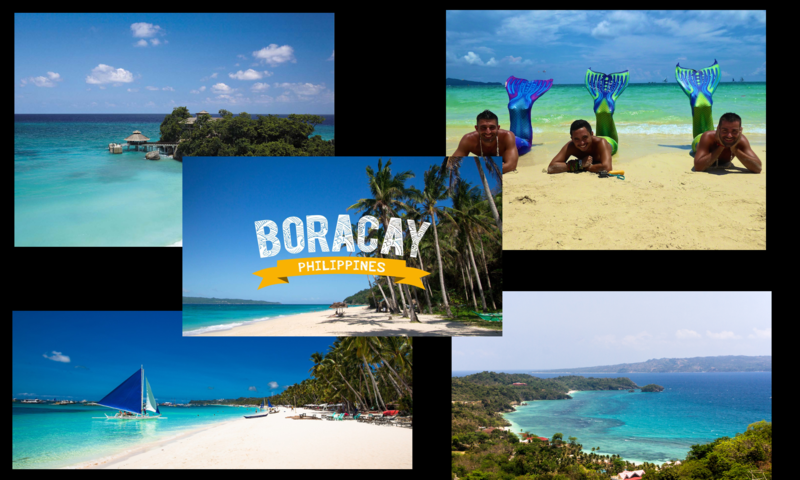 Do you maybe know a good dentist on Boracay? Do you maybe know a good dentist on Boracay? Will appreciate if you can provide clinic location as well. Thank you in advance. Frank Leone: The clinic beside the ministop dmall! !